DXN is a great new business opportunity in Europe! 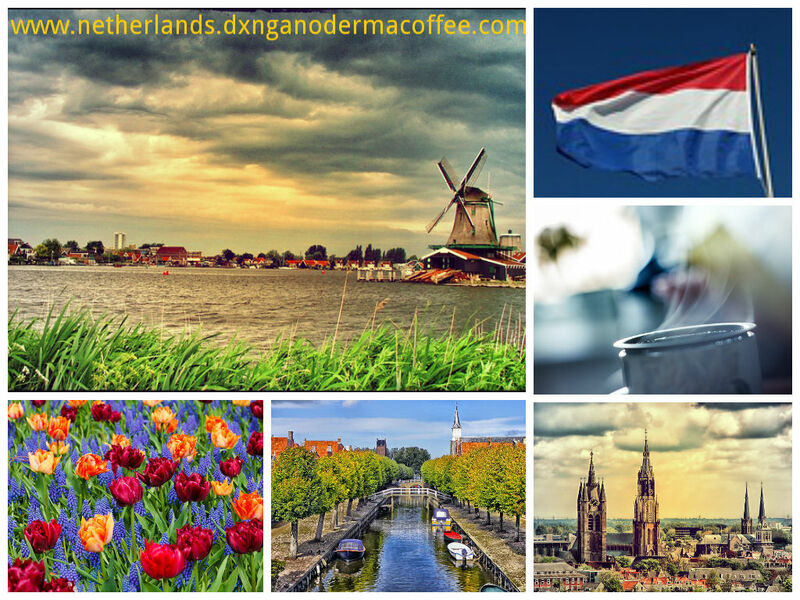 And now, DXN products and DXN business opportunity have arrived to the Netherlands. While the local product service center was not opened yet, products are supplied from Europe, from the Slovakian center. With a 20 euro one-time registration you can purchase the products with 22% discount with no further obligations. (Both links are working). We look for DXN Netherlands team member who would happily be among the first to spread the word about DXN and its products in Netherlands, and are willing to take on the starting difficulties and challenges for the later benefits, so as to build up DXN on the Dutch market with their help. You could have the same for free after the registration. 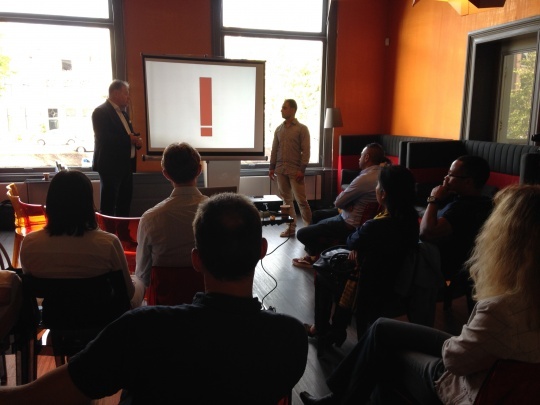 There will be Public DXN products and business presentation in the Netherlands. Free entry, everybody is welcome to join! Become our DXN Netherlands team member and register into DXN business, the fee of which is 20 EUR. Later, you can order together in the Netherlands, delivery is free above 500 EUR of purchase value.